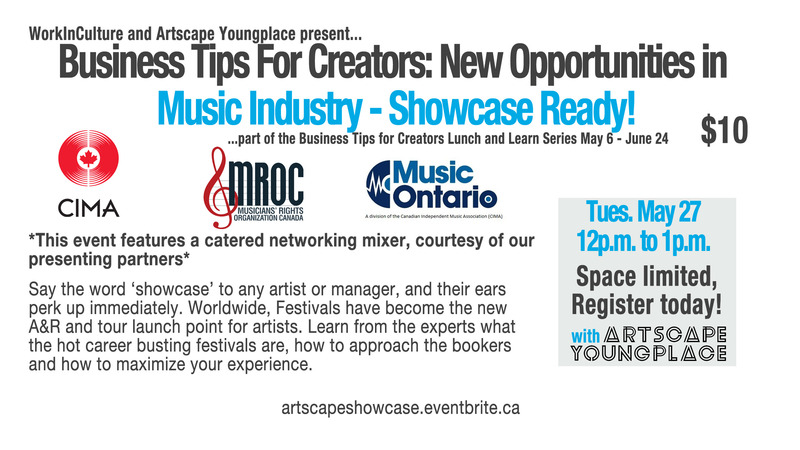 Artscape Youngplace » Blog Archive Business Skills for Creators: Music Industry – Showcase Ready! Business Skills for Creators: Music Industry – Showcase Ready! This workshop is a part of the Artscape Launchpad Business Skills for Growth Workshop Series. Say the word ‘showcase’ to any artist or manager, and their ears perk up immediately. Worldwide, Festivals have become the new A&R and tour launch point for artists. Learn from the experts what the hot career busting festivals are, how to approach the bookers and how to maximize your experience. 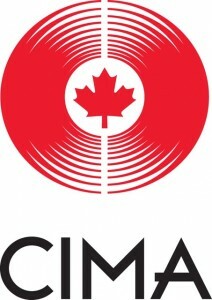 *This event features a catered networking mixer, courtesy of Canadian Independent Music Association and Musicians’ Rights Organization Canada (included with registration). 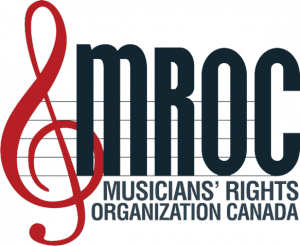 This workshop is being held in partnership with Artscape Launchpad, WorkInCulture, the Canadian Independent Music Association, Music Ontario and Musicians’ Rights Organization Canada with support from the Ontario Trillium Foundation.